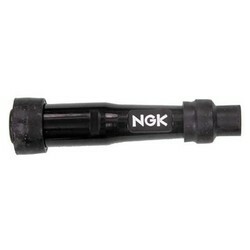 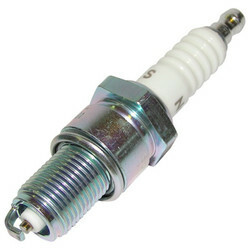 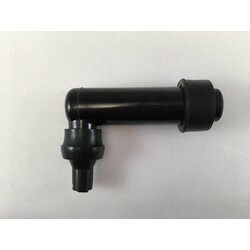 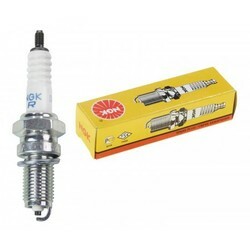 NGK DPR7EA-9 Spark Plug NGK5129. 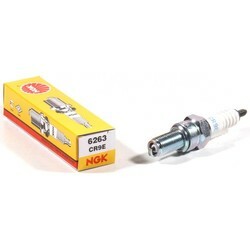 Spark Plugs of NGK are top quality! 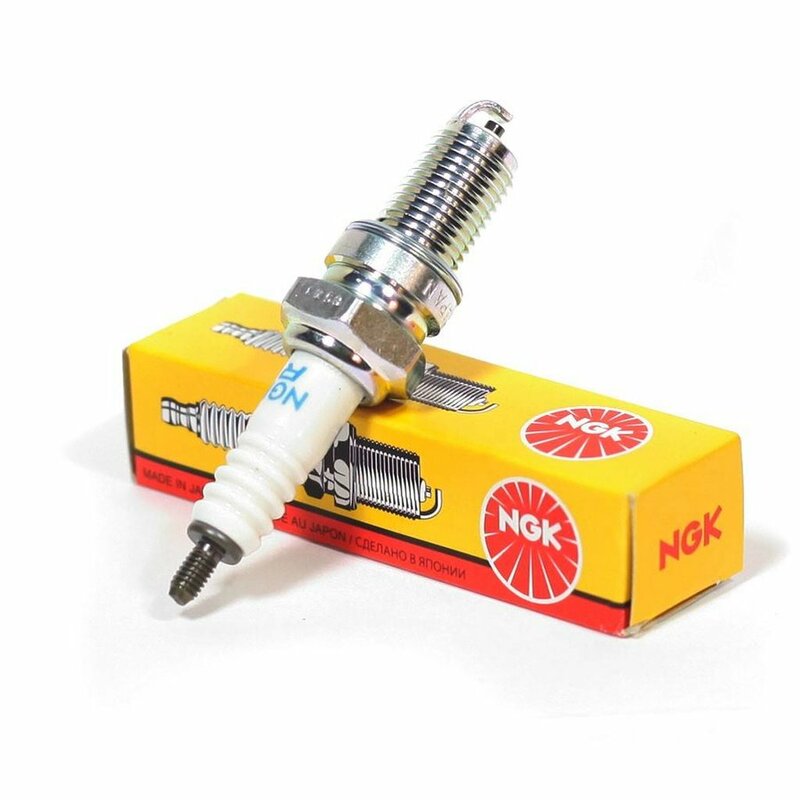 More than 90% of all the Japanese motorcycles have originally NGK spark plugs in them. 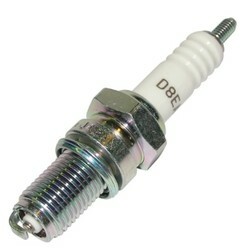 These small things are the most important parts of your motorcycle. 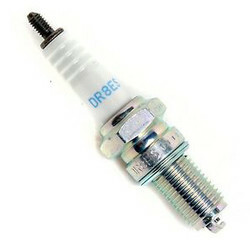 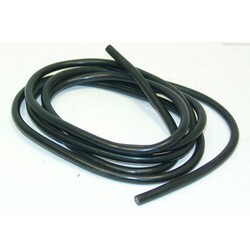 These control the consumption, starting and reliability of your motorcycle.